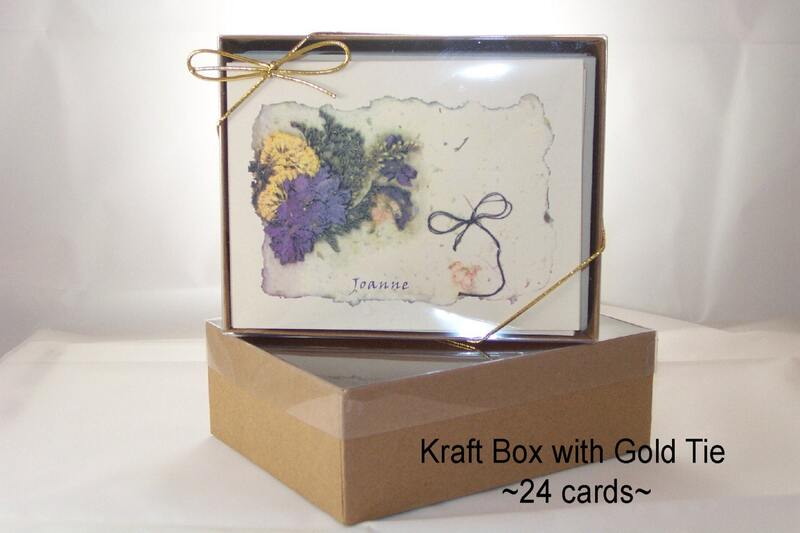 Beautiful, personalized note card sets that are perfect to have around for any occasion. 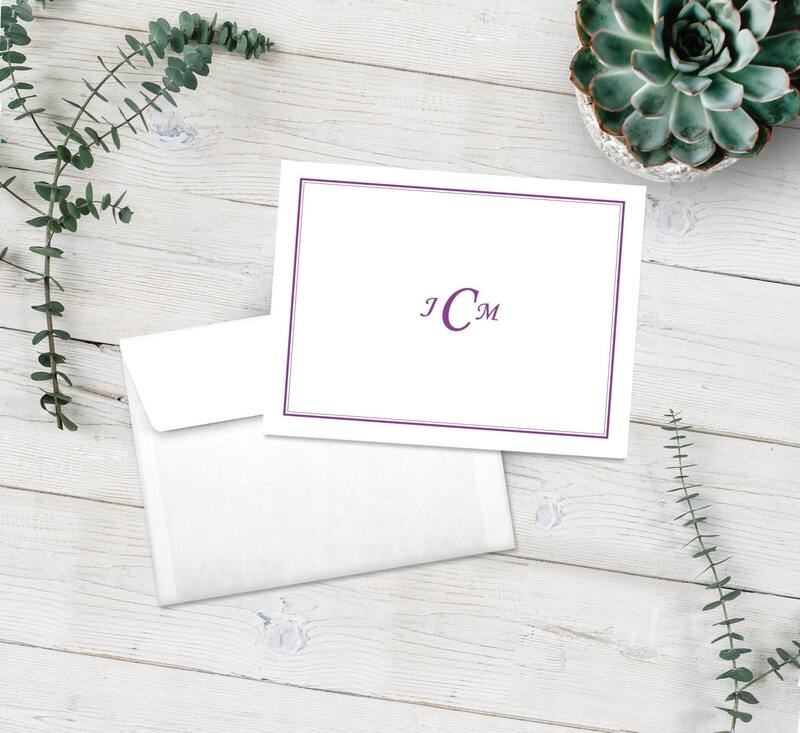 Use this stationery set as a "thank you" card, a "sympathy" card or just to say, "I'm thinking about you." These make a great gift for your best friend, that aunt you rarely see, but need something special for, or your hair stylist. This classic look is good for any occasion and for anyone. Your boss, your babysitter, your sister and your child's teacher will thrilled with them! And while you're shopping, buy a set for yourself. You'll love them! 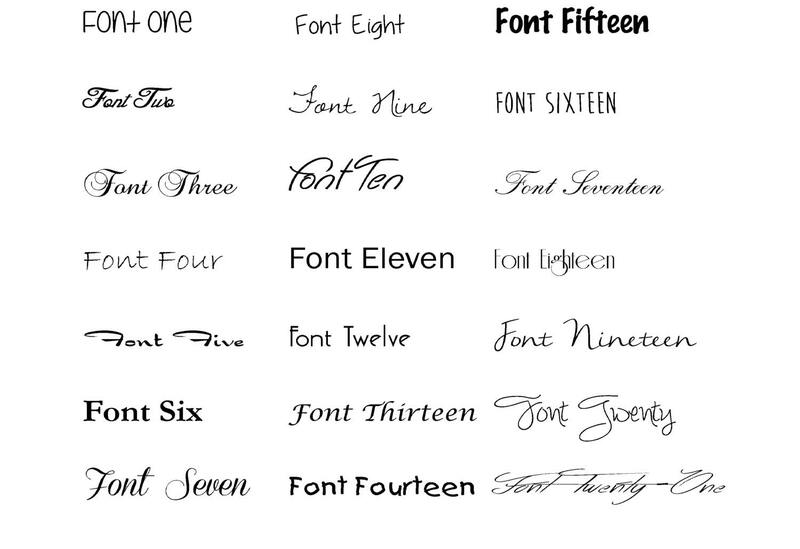 -In the "Notes to Seller," please specify which font you'd like. Say "Sample" or "Font 2." 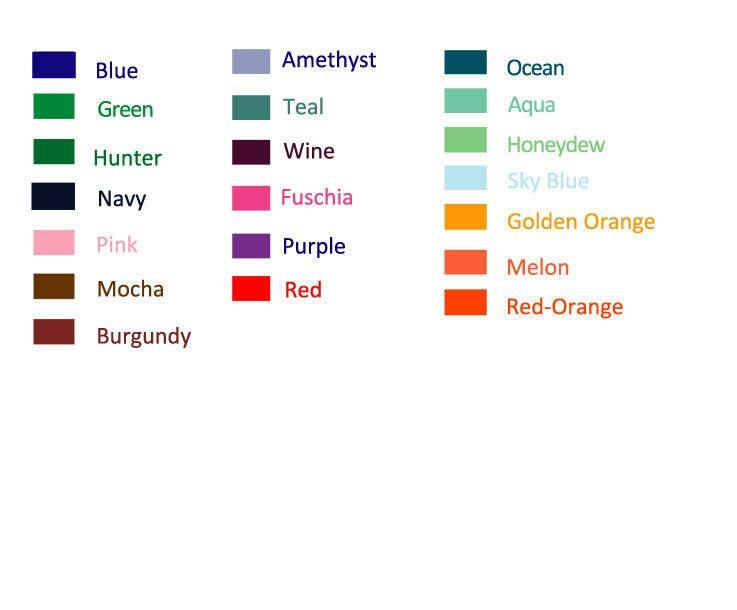 -In the drop down menu, you may choose from one of the 20 colors we offer. -Please provide in the "Notes to Seller." 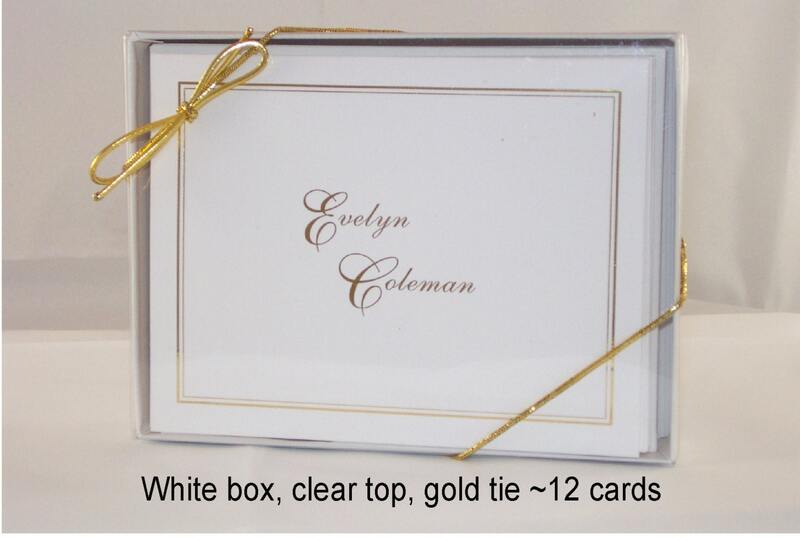 We can do either a monogram, a first name, a full name, a family name, etc. It's completely your choice! PLEASE NOTE: Because computer monitors vary, the colors on your finished product may differ slightly from what you see on your screen.